The British animation studio that gave the world Wallace and Gromit, Arthur Christmas, Shaun the Sheep and Peter Gabriel's ground breaking 'Sledgehammer' video are set to return with a new original project titled Early Man. Ok so that might not be scientifically accurate, but Early Man promises plenty of action as Aardman turns its comedic eye to the prehistoric age. 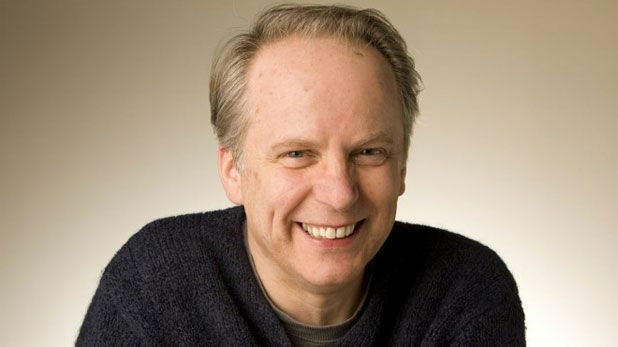 It also marks director Nick Park's first feature film following a ten year break following 2005's Curse of the Were-Rabbit, which won Best Animated Feature at the Academy Awards. So expect plenty of clever sight gags, wonderful claymation dinosaurs and a colourful cast of 'inept' Neanderthals. It's still early days for Early Man so no official release date as yet (and stop motion films literally take years to complete) but it'll be worth the wait.